Fort Lowell Realty & Property Management is a full service property management and leasing company with offices in Tucson and Phoenix AZ. 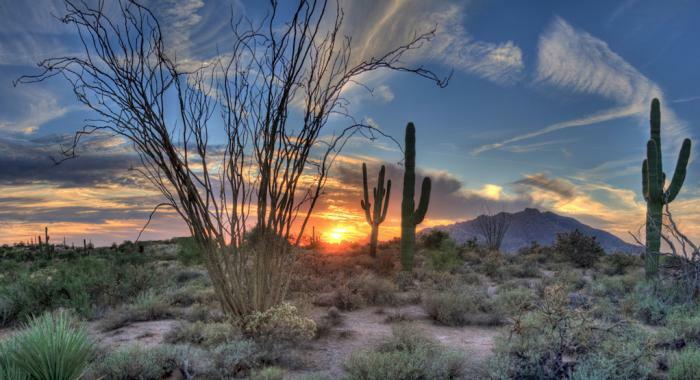 We have been serving Arizona beginning with the opening of our Tucson office in 1981. Whether you are a property owner searching for a management company or a resident looking for your next great rental home, please spend a few minutes clicking through our website… hopefully you will find our site useful. Please contact us for additional rental information on any property or if you desire further information regarding our property management services.